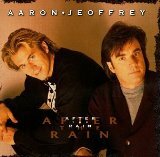 Aaron & Jeoffrey is a father-son duo with three albums under their belt. 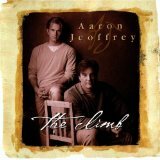 Their most recent album is "The Climb". Musically, Aaron takes more of a lead-vocal role. 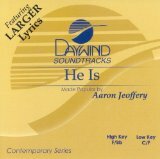 Meanwhile, his dad, Jeoffrey, provides a larger share of the matchless harmonies for which Aaron & Jeoffrey has become known on its first two projects, which produced six #1 hits, and a "Song of the Year" Dove Award nomination for "He Is."